Direct trade, Fairtrade, single origin, relationship coffee, sustainable coffee, co-ops, small-lot, organic… Choosing the right relationship model with coffee producers can be hard. But no matter the model, most roasters’ goals remain the same: get sustainable, high-quality coffee with a story behind it, while supporting coffee producers. So we reached out to several roasters to find out their advice for building long-lasting, mutually beneficial relationships. Here’s what we learned. Mike Murphy, Managing Director of Kokako Organic Coffee Roasters, tells me that relationships are key. “We value the opportunity to forge long-standing, mutually beneficial relationships with coffee cooperatives,” he explains. Visiting the cooperatives has helped him to create better relationships. 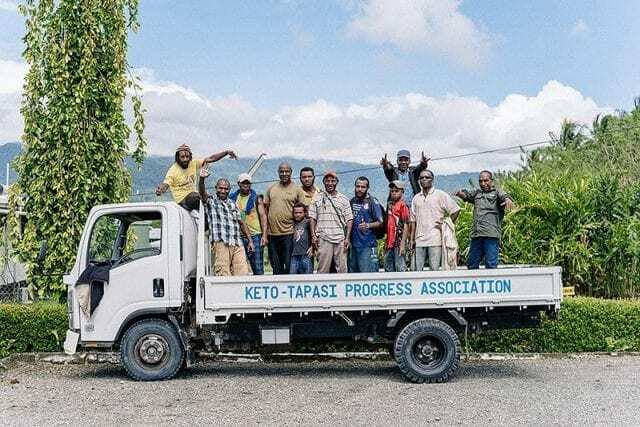 “We’ve focused primarily on establishing relationships with cooperatives in Papua New Guinea, as we have had the benefit of being able to travel there a number of times in collaboration with Fairtrade Australia New Zealand. “It takes some time and a few trips to get your head around the geopolitical story of Papua New Guinea,” he continues. He recommends talking to the guide or cooperative leader, asking lots of questions, and trying to understand the “bigger picture”. It’s also important to pay attention to the differences between communities. 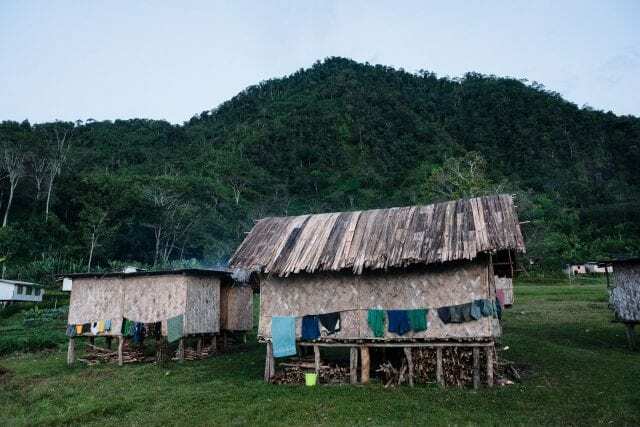 Mike tells me, “Over 816 languages are spoken in Papua New Guinea, and there are noticeable distinctions between the various provinces, especially in the highlands. “Some of this can be understood by looking at the way houses are built, communities are laid out, the types of crops that are grown to supplement income from coffee, and even the difference in sewing patterns and colours used on the local bilims (small bags used to carry personal belongings or goods). One year, the roads were impassable in several places. 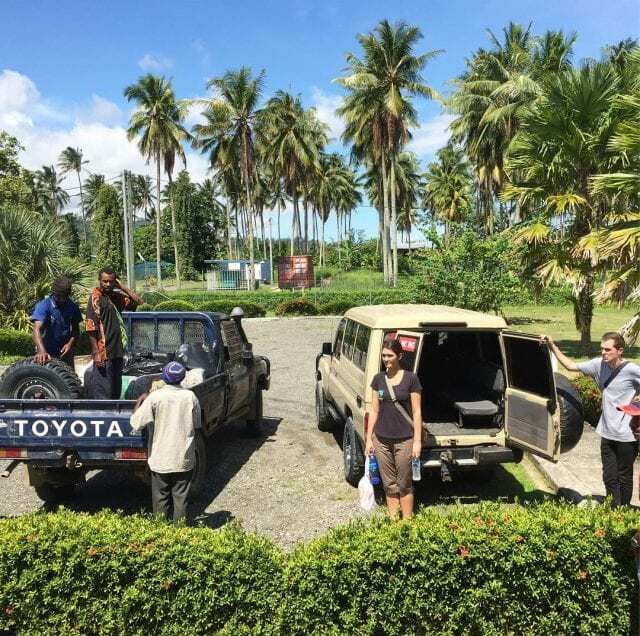 Their export partner, Coffee Connections Ltd., invested PGK 200,000 (over US $60,000) on mattracks, rubber tracks that can convert 4x4s into all-terrain vehicles. This, Daniel says, is due to all the work that Fairtrade does to promote closely linked supply chains where end buyers can communicate with cooperatives. Strong communication like this will also help buyers to plan ahead. They can anticipate delays, know when to begin promoting certain coffees, and more. 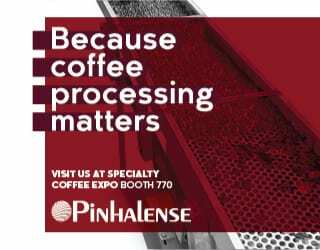 But communication isn’t just valuable for addressing logistical issues; it’s also imperative for improving coffee quality. “Having good relationships also helps us openly discuss quality and productivity issues, what is expected by importers and roaster overseas and what we can do at the farm level to address these issues to arrive at that kind of quality expected or volume demanded,” Daniel explains. When you build a relationship with a producer, you have the potential to work with them to improve quality and help them meet the demands of the market – something that benefits both you and them. See yourself as partnering with the producers, not just buying their coffee. Mutiso Robinson, Head of Green Coffee Sales and Quality Control at Walker Coffee Trading L.P., advises me that roasters should work with producers to focus, in particular, on consistency. And Mike explains that he gives workshops with Fairtrade on coffee quality, best practices, and co-op profiling. No matter what you choose to focus on, Mike reminds me that improving quality is a long-term project. “Give constructive feedback, and recognise that good things really do take time,” he says. What’s more, don’t see this as giving instructions. Treat the producer as a partner, because this should be their goal too. “We know that there are a significant number of ways to improve quality and consistency, but this must start with farmer engagement and education. If a farmer understands that their job is to create a consistently good artisanal product, and not a commodity, then that’s a good start,” he says. 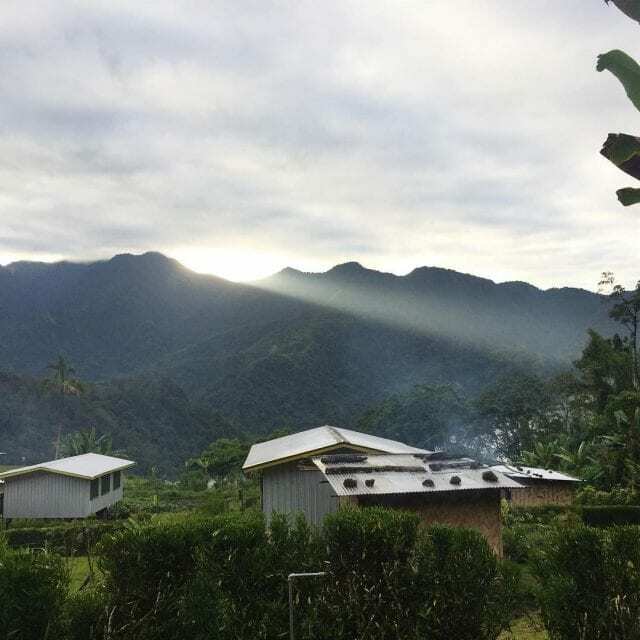 In 2016, Mike worked with Daniel and producers in Papua New Guinea to develop a single origin specialty coffee from Purosa Estate. 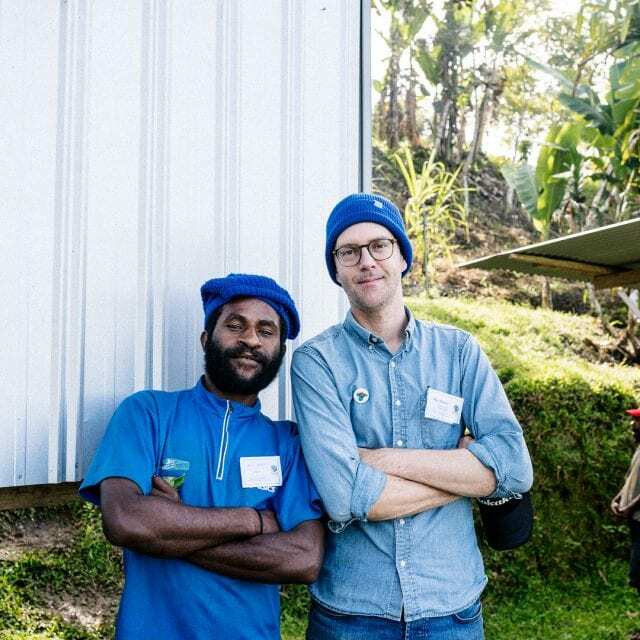 Daniel explains, “Fairtrade and Kokako have really helped us to understand better coffee quality beyond the green bean on a visit to Purosa in the Highlands last year. They roasted the coffee beans on site from Purosa Estate together with surrounding village farmers’ coffee. Although you want to work with producers to help them meet the market demand, be aware that any changes in production and processing methods come with risks, costs, and time investments. And if a producer does this on your advice, you have to be prepared to be the one who pays the price – quite literally. He believes many farmers take “uncalculated risks”. Different locations, soil types, resources, and more should all be considered before experimenting – and so should the chance of failure. He emphasizes the importance of risk assessment, of having experience with the type of project, and of previous success rates. “The need for assessment is vital,” he says. He also recommends that traders have a vested interest in the new project. 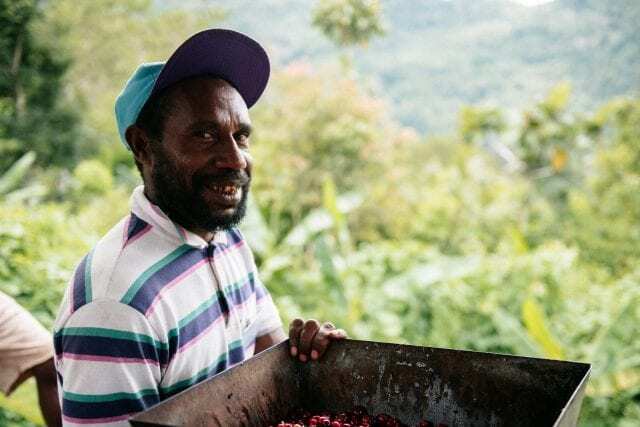 The Kokako/Fairtrade-led quality improvement projects were successful in Papua New Guinea – but had they not been, the producers would have needed continued support from the two organizations. So yes, go ahead and work with coffee producers to improve quality and consistency. Discuss selective picking, raised beds, and more. But do risk assessments. If you recommend something new, something that’s challenging, be prepared to take responsibility if it goes wrong. And what’s more, be prepared to work with the producer long-term, so that their investment truly does pay off. There is only so much specialty coffee that roasters can buy – but that doesn’t mean they shouldn’t try to purchase a wider range of items or try to support producers with different approaches. Walker Trading Company Ltd. buys cascara from coffee farms. Kokako buys cacao from the Dominican Republic and Paraguay. Many coffee shops successfully sell honey alongside their coffee. But if the farm isn’t already producing alternative crops or coffee byproducts, should you encourage them to do so? It all goes back to risk assessment. Are you confident the farm has the resources – including labor – and potential to do so? Do you know there will be a market? Will you support the farmer if this isn’t profitable? In addition to quality improvements and crop diversification, a key way to improve producers’ incomes is through their logistics and administration. 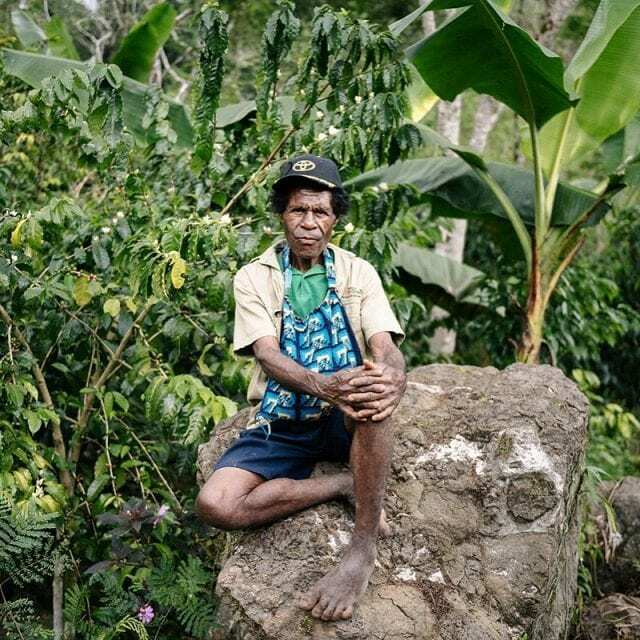 Joop has worked with a group of Fairtrade and organic coffee farmers in Peru for a number of years. One of their projects has been the rehabilitation of abandoned Geisha plantations in the highlands. 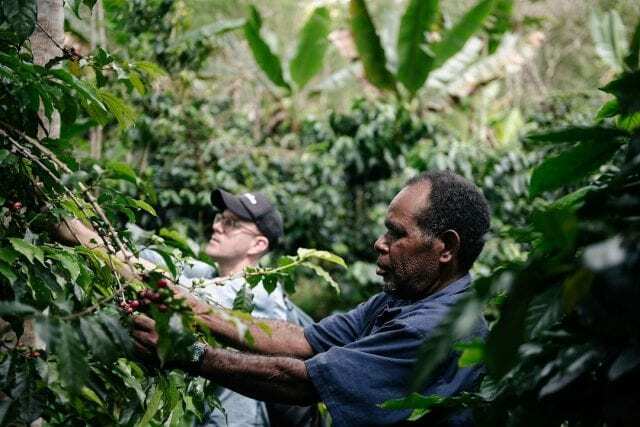 Joop now sells the Geisha coffee that these farmers produce as a premium product in New Zealand. But to do so, Joop had to work with the producers on a number of improvements. Quality and consistency were, of course, important. However, so too was building their export capacity so that both the producers and Inca Fe Coffee Roasters could capture more value. 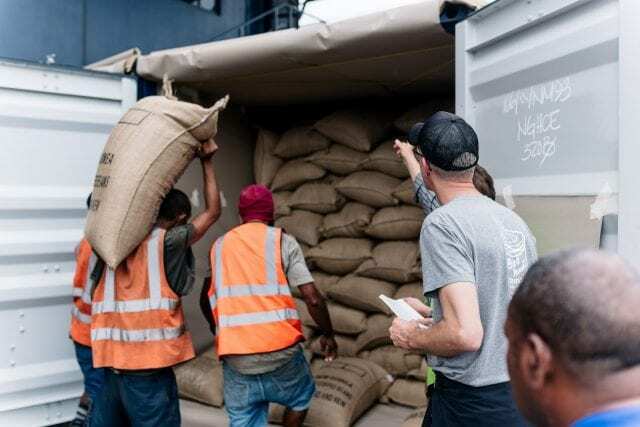 He has also worked with the producers on marketing and sales support so as to generate more demand for their coffee, as well as penetration into new markets. Coffee producers are professionals and the industry is complex. Profits can be increased not just through quality improvements and price premiums, but also through logistics, marketing, and administration. This will benefit both the roasters and the producers. Direct trade is popular in specialty coffee, but it’s not the only way to have a positive impact. 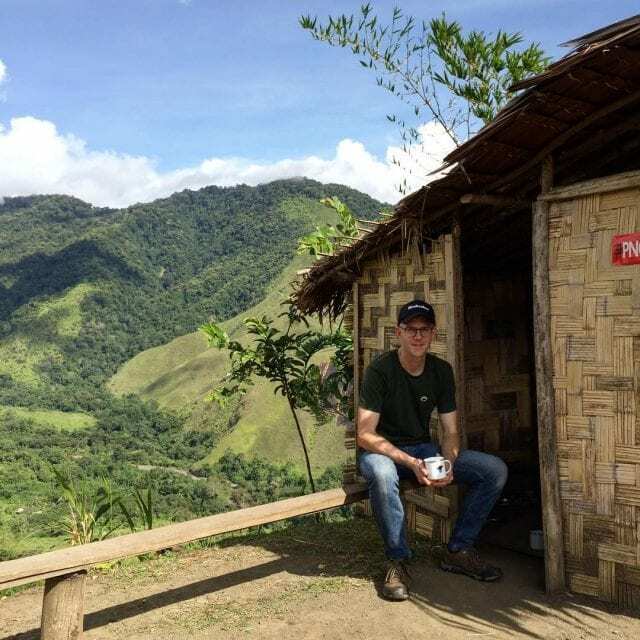 Mike tells me, “If you peruse Instagram and check out the feeds of many international roasters, you could sometimes assume that they have a seamless supply chain link that gets their coffee straight from the farm to their roastery. This doesn’t mean you can’t work to improve quality or the producer’s position in the supply chain. What it does mean, however, is that you should ask if an exporter’s or importer’s resources would benefit you and your goals. “From the milling, to the grading, processing and bagging of coffee, right through to the labs and cupping facilities they have, the exporter is an important link between the roaster and the in-country importer who collectively handles the complex web of shipping and logistics considerations of green coffee,” Mike explains. There’s more than one way to build a strong, mutually beneficial relationship with coffee producers. Whether you choose to use an exporter/importer or do direct trade, your decision should be based on what you want to achieve: what is your goal, and what is the best way to do that? What resources do you have? Can you do it alone, or will an intermediary benefit both you and the producers? No matter which model you choose, the key points are the same: treat your relationship with producers as a partnership. Work together to improve quality – while also helping to lower risks. And remain focused on your goals and the best way to achieve them. Please note: Fairtrade Australia New Zealand is a sponsor of Perfect Daily Grind.